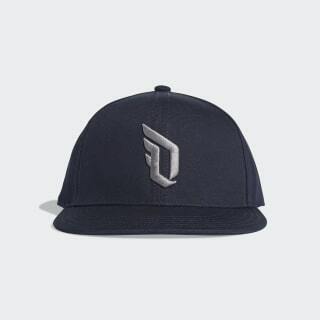 An adjustable cap for Damian Lillard fans. Damian Lillard rises to the occasion when his team needs him the most. 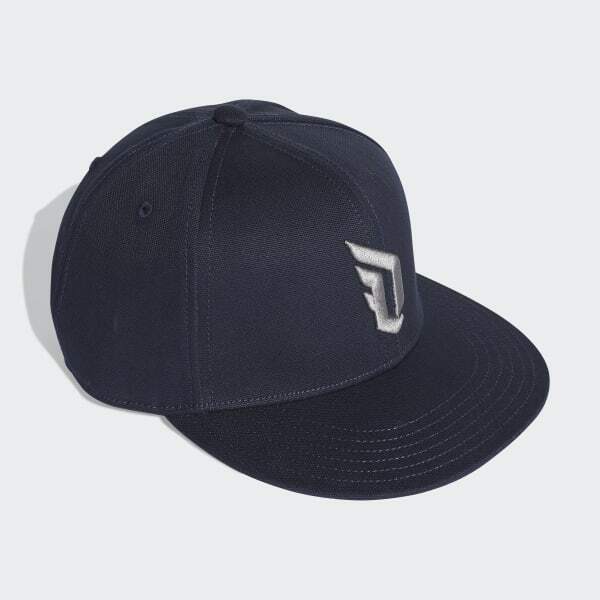 Show your support for the standout point guard in this basketball cap. The soft cotton canvas hat has an adjustable back strap for a custom fit. It's finished with an embroidered Lillard logo on the front.